Click to view our new Party Upgrades! Add your email to receive emails and updates from Scotties! 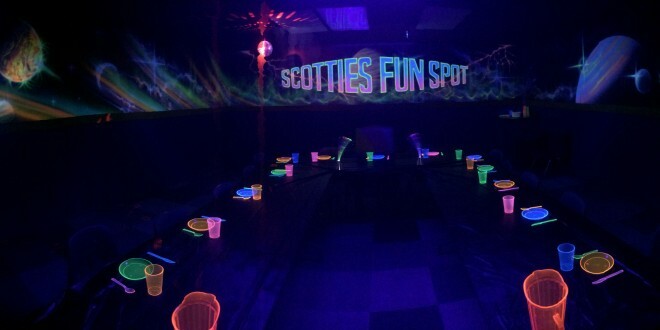 Welcome to the Scotties Fun Spot Email club. We only send out offers and event every few weeks. Please watch for special coupons that are only available to the email club.